Mean Well 48V Driver Power Supply - Zen Toolworks, Inc. Categories: Accessories, CNC Accessories. Tags: 12V, driver, mean well, power, psu. 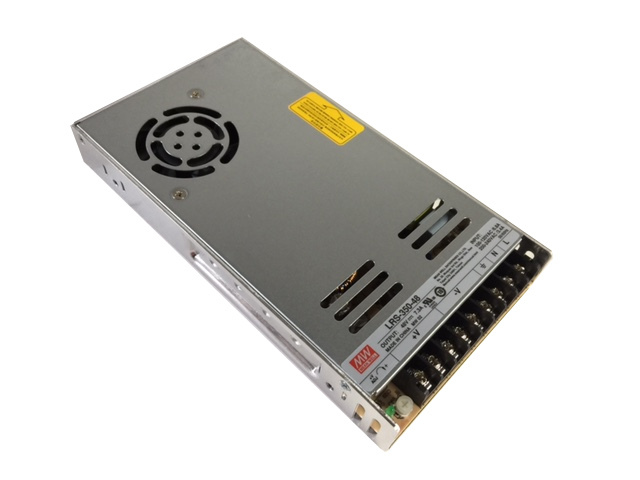 This Mean Well 48V DC (LRS-350-48) switch power supply is compatible with our 3 Axis Stepper Motor Driver. It can has both 110V or 220V as input. The maximum amperage is 5.0 A. Customers that bought this item also bought..
Zen Toolworks, Inc. © 2019. All Rights Reserved.